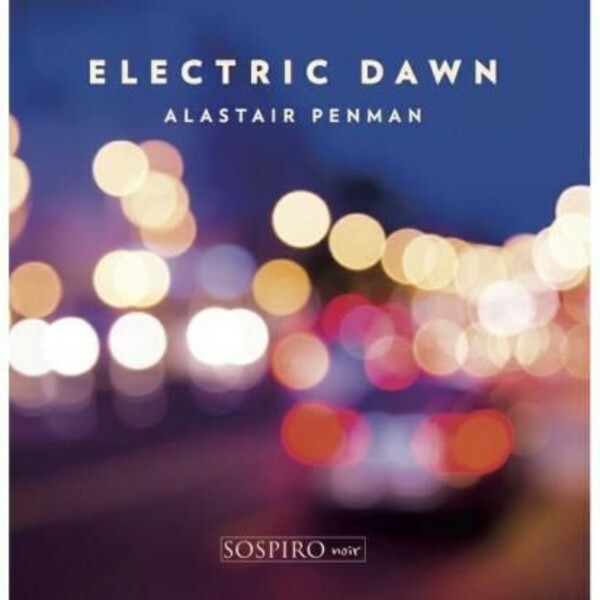 The debut album from saxophonist and composer Alastair Penman, featuring new works for saxophone and electronics. The album features Alastair's own compositions and arrangements as well as new commissions from Jenni Watson, Geoff Sheil and Dan Harle. The album has been produced by legendary saxophonist and producer John Harle. Penman formerly studied Information and Computer Engineering and he has used these skills to explore the fusion of acoustic and electronic music. The effect has extended the acoustic instrument sound and this is never dominated by the electronics. It has created a rich and vibrant sound world.